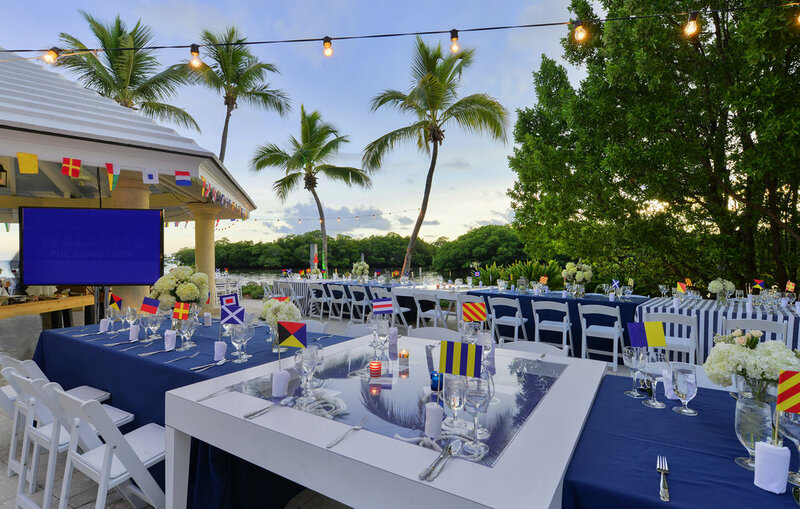 An incentive trip to the Ocean Reef Club in Key Largo, Florida provided the opportunity to celebrate all that the area is known for. 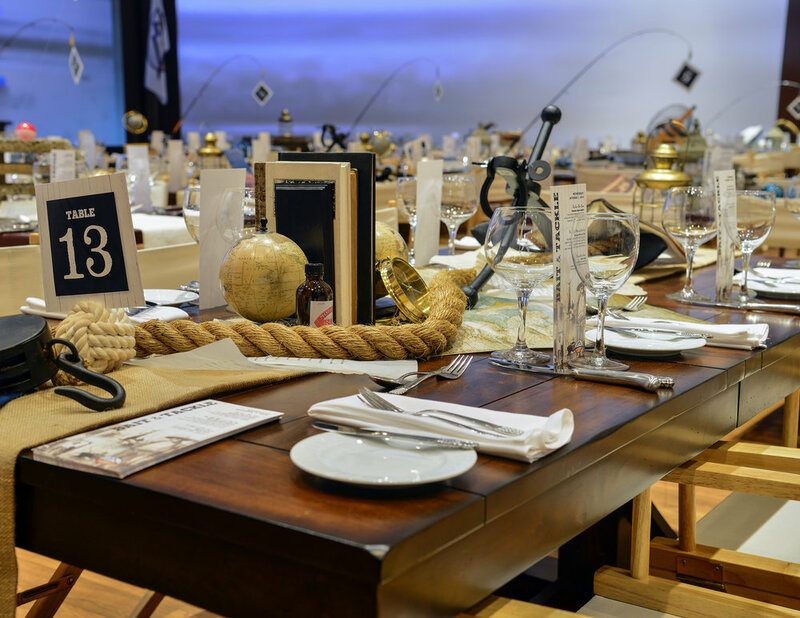 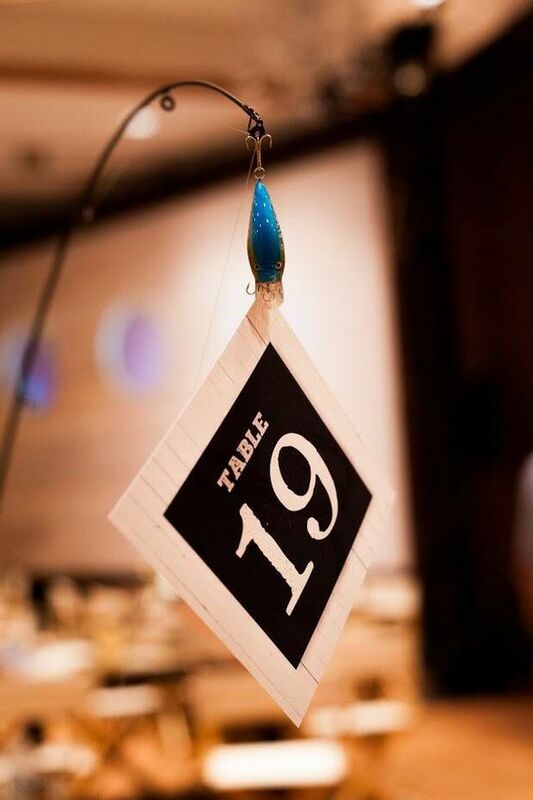 The Welcome Dinner featured nautical flags that have given seafaring vessels a way to communicate with each other since they were first commissioned by the British Board of Trade in 1855. 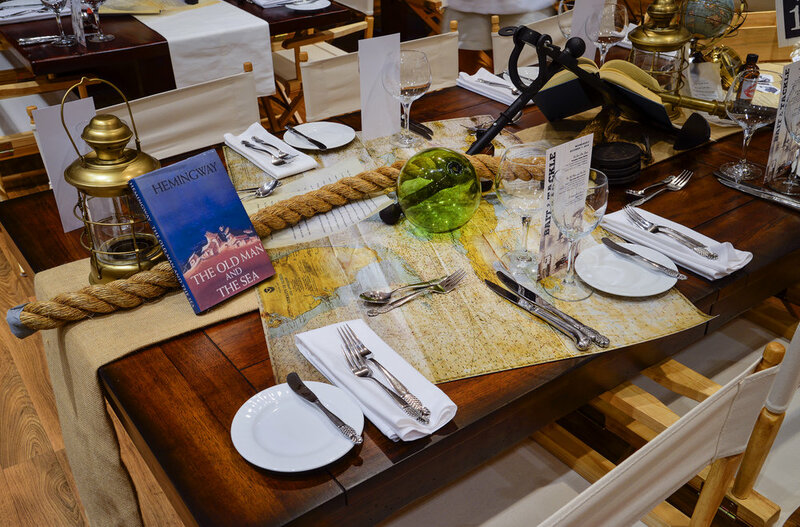 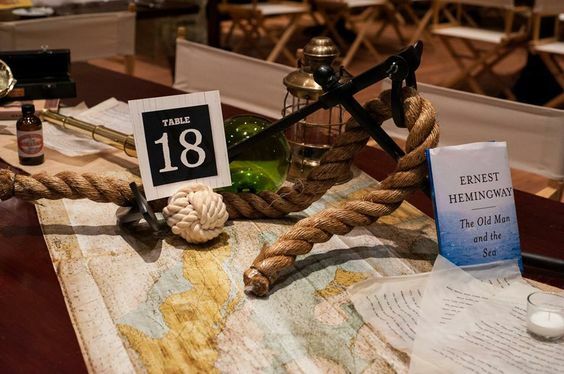 The awards dinner celebrated the novels of Ernest Hemingway who made his home in nearby Key West.